I’ve looked for the true gems, the unicorns – all but two on this list are valued at over $1 billion. Ladies and gentlemen, the 15 most successful New York startups in 2017. It’s already been with us ten years, would you believe, and, like it or loathe it, it’s hard to imagine a Facebook, Twitter or YouTube feed without a BuzzFeed article vying for attention. Founded in 2006 by Jonah Peretti, the New York headquartered BuzzFeed – which bills itself as the “first true social news organisation” – has been publishing everything from slapstick cat GIFs to in-depth analyses of the economy ever since. Known for its list-posts – ‘61 Interesting Things You Might Not Know About “The Office”’, ‘23 Memes That’ll Get You Through An Existential Crisis’ – the company is valued at a cool $1.5 billion, picking up another $200 million investment from NBCUniversal in November last year. Founded in 2010, Warby Parker earned unicorn status just five years later when it was valued at $1.2 billion. Headquartered in NYC, the eyeglasses brand made its fortune through its ecommerce platform (though has now expanded into bricks-and-mortar with over 40 locations across the US). Here’s how it works: customers head to the site and pick out 5 frames > Warby Parker sends them out to try out for 5 days > the customer sends the samples back using a prepaid return label > customer completes the purchase of their favourite frames online > the retailer sends a fresh new pair. 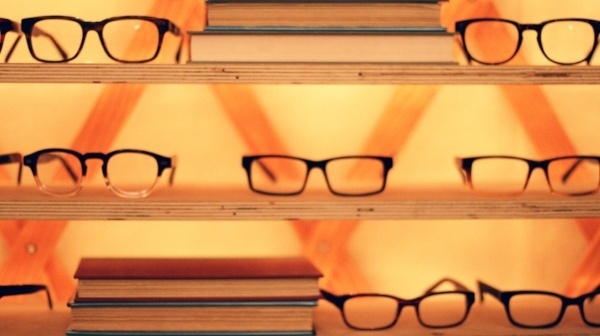 Eyeglasses ecommerce – who knew? Providing shared workspaces for entrepreneurs, services and community groups, WeWork has achieved enormous growth since it began in 2010 – if its most recent investment from SoftBank closes, it will be valued at $20 billion (and is valued at $17 billion now in any case). Starting life as an eco-friendly co-working experiment in Brooklyn, New York, founders Adam Neumann and Miguel McKlevey have watched their project mushroom into a global force, now ranked as the 11th most valuable startup in the world. In the face of rising office costs and rental fees, WeWork offers an affordable (and increasingly “trendy”) alternative for entrepreneurs and budding young startups all over the globe. Now the company is looking to expand its operations in the Far East. As the healthcare industry continues to evolve, creative startups continue to utilise technology to facilitate everything from diagnosis to treatments to payments. 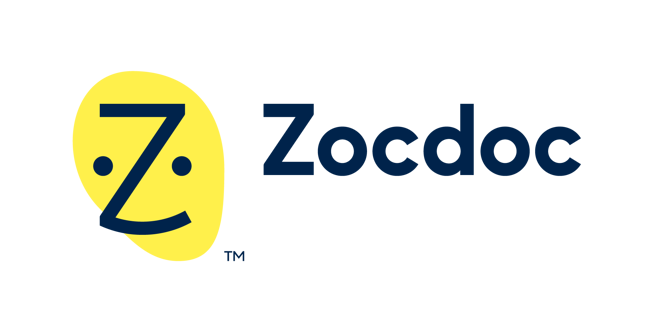 Headquartered in NYC, Zocdoc has proved to be one such innovator in this fast-changing industry. Zocdoc is an online platform dedicated to providing a better all-round healthcare experience for users. Visiting the website or firing up the Zocdoc app, patients can view local doctors’ appointment times and book-in with them instantly online, read patient reviews on the various physicians, schedule check-ups, get reminders, and even fill out those pesky waiting room forms ahead of time. Internet advertising solution provider AppNexus takes the number 5 slot, currently valued at around $2 billion, making it one of the biggest startups on the New York scene. Founded in 2007, AppNexus provides an enterprise technology platform that empowers its clients to more effectively buy and sell media, and maximize campaign effectiveness. Fantasy sports startup FanDuel has been on a steady rise since its beginnings as Hubdub in early 2008. 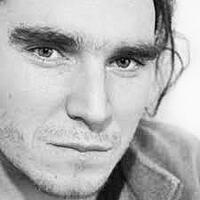 Back then, it took the form of a web-based prediction market game company, which provided users with a platform upon which they could use virtual money to trade predictions on the outcomes of future events – be they in the realms of tech, politics or sport. But in 2009, the Hubdub team decided to take a different route, and so launched FanDuel – a fantasy sports application where users can assemble virtual teams of players of a professional sport. Based on those players’ performances in actual games, users accrue points and win cash prizes. FanDuel proved popular, and so Hubdub eventually closed its doors. Valued at over $1 billion, FanDuel users can participate as much or as little as they like – one-day league formats are available, as well as full-season competitions. There is a little controversy, however. Most US states view fantasy sports to be games of skill (as opposed to chance), which means that they are not considered gambling. But, there are a number of states that take a different view – including FanDuel’s home state of New York, which ordered the company to stop operating there in 2016. The ban was only temporary in the end, with Governor Cuomo signing legislation which gave the company the go-ahead once again last August. So, a slightly uncertain future for this NYC unicorn – but, for the time being at least, fans of the platform can still enjoy their games. 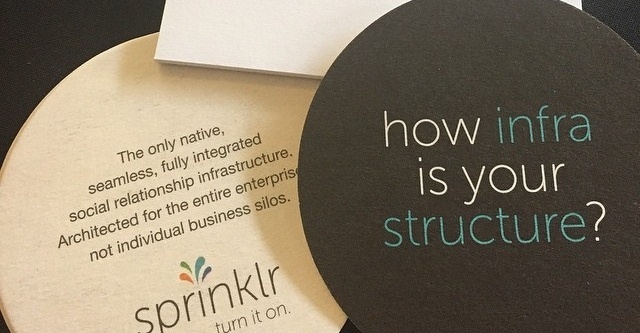 In the world of marketing technology, we have Sprinklr – another New York startup that has achieved unicorn status, now valued at $1.8 billion. The primary service offered by Sprinklr’s SaaS platform is to aid brands in their social media management practices – everything from planning to publishing to engagement to analytics. There have been a number of subscription food box startups to come out of New York City, but the one you most certainly have heard of (even if some of the others remain obscure) is Blue Apron. 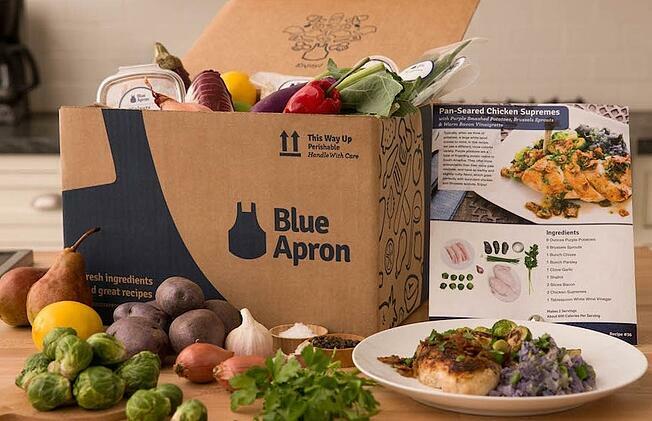 Another unicorn, valued at $2 billion, Blue Apron’s customers head online and order their farm-fresh boxes of edible goodies, complete with cooking instructions to put a meal together in under 35 minutes. A very attractive offer indeed for busy, on-the-go New Yorkers. "The idea for Blue Apron really just came from a personal need that my Co-Founder and I had in our own lives," Blue Apron CEO and Co-Founder Matt Salzberg said in an interview. "We wanted to cook at home more often, we wanted to try new ingredients and new recipes, but we found it really expensive and difficult to go shop for everything at all the different stores." Meals in the mail have proved a recipe for success for Blue Apron and many other startups like it around the world. And now the company has reported an IPO as a possible option – which, if it went ahead, would value this NYC startup at $3 billion. Tasty. Etsy – the marketplace for handmade goods, craft supplies and vintage items – has to be one of New York’s most prominent startup success stories. Starting life back in 2005 as a virtual storefront for hipsters into arts and crafts, it has since become the largest VC-backed IPO to emerge from NYC. 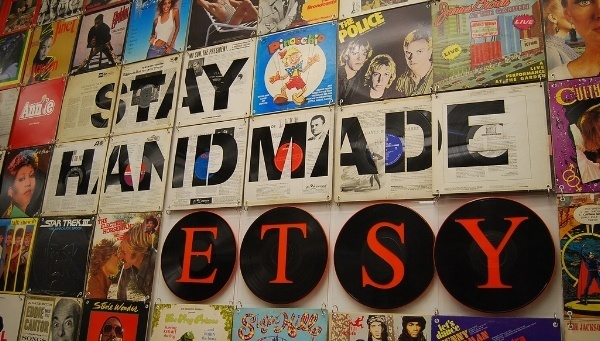 With a $3.5 billion valuation, Etsy went public in 2015, and subsequently launched a new program called Etsy Manufacturing – a service that connects private sellers with approved manufacturers to help them source assistance in production. Now the company is dabbling in Artificial Intelligence, acquiring machine-learning startup Blackbird Technologies last year in a bid to further optimize the search experience (and more) on the Etsy.com website. "Buyers come to Etsy.com for items they can't find anywhere else and our goal is to help them discover exactly what they want among our 40 million unique listings. Leveraging Blackbird's technology, we believe we can enhance the buyer experience by making search quicker and easier and by surfacing even more relevant, tailored product recommendations," said Etsy's CEO Chad Dickerson. “Our team has already made substantial enhancements to the search & discovery process on Etsy, especially through features like Exploratory Search, and we are excited for Blackbird's world-class team and technology to accelerate our progress in this key area." It may be home to historic media companies such as the New York Times, but NYC is wasting no time in becoming the home capital for digital media to boot. Vice Media, founded in 2006, is the global youth media company, comprised of an online network that delivers original content covering everything from international news to culture pieces. Valued at $4.5 billion, Vice Media paved the way for the likes of BuzzFeed, Mashable and Business Insider, which soon came along to start reshaping the digital media industry into what we all know and love today. But Vice is known for its unique journalism style, gaining access to places that the mainstream media often dares not venture. Whether it’s heading to North Korea with NBA legend Dennis Rodman to meet Kim Jong-un, or traveling alongside fugitive John McAfee, Vice Media is not afraid to go to extremes to cover important and even dangerous stories. Vice Media CEO Shane Smith comments in The Guardian: "We are getting a story that everyone is interested in seeing and nobody else could get. People call us 'adventure journalists' or 'daredevil journalists' or whatever. But in an insane world the mad way often works …"
Founded in 2007, Zeta Gloabl is the marketing-tech pioneer that uses big data and machine-learning to help big brands acquire, retain and grow customer relationships. With a range of email, data, search, display and mobile solutions, this New York headquartered startup provides middle market and Fortune 500 brands with marketing technology to help them deliver personalized customer experiences on digital channels. "Adding Acxiom Impact's highly-rated technology and world-class professional and managed services into Zeta's world-class platform is a game-changer not only for us as a company, but also for the marketplace. As Zeta drives towards realizing our vision of solving CMO's biggest challenges by making data actionable at every step of the customer journey, we are constantly seeking opportunities to get there faster. Together, we provide a top-rated self-service offering and become the dominant player in Managed Services. The combination of Acxiom Impact, a platform and team that we have tremendous respect for, and Zeta brings together two like-minded companies with a passion for driving client success – across the entire customer journey, cross-channel and cross-device." Another player in the marketing-tech sphere, MediaMath is the platform that enables ad agencies and marketers to buy online ads that target the right people at the right times, and all at the best price. It’s also another New York unicorn – valued at $1.1 billion. A demand-side platform (DSP), the MediaMath solution essentially utilizes software to purchase advertising in an automated fashion. The DSP allows advertisers to buy impressions across a range of sites – though they are targeted to specific users based off certain criteria, such as location and previous browsing behaviour. As publishers make their ad impressions available through ad exchanges, the MediaMath DSP automatically decides which impressions offer the best value to the advertiser, and buys them up accordingly. Joe Zawadzki, founder and CEO of MediaMath, likens what MediaMath offers to a "Bloomberg terminal for marketing." Commenting in Forbes, he says: "The big insight was that ultimately, in the same way that the financial world uses software to run their business, that the marketing world would ultimately get comfortable with using software to run their business. Crazy, right?" Headquartered in New York, the Israeli-developed Taboola is the content discovery platform, self-billed as a “search engine in reverse”. Launched in 2007, Taboola’s founder and CEO Adam Singolda wanted to solve what he calls the “discovery problem” of the modern internet. With much more content out there on the web than any one person could possibly consume in a lifetime, how can people discover something new and interesting they might like if they don’t already know to look for it? Taboola’s answer is to bring content to readers, rather than making them go out and look for it themselves. Today, thousands of leading advertisers and publishers use Taboola’s discovery widgets to distribute articles, videos and other content to engaged users across the web. In short, Taboola adds “discovery” to “search” and “social”, and today serves 360 billion discovery recommendations to 1 billion unique visitors each month across some of the web’s most innovative publisher sites. Based in New York, founded in 2006, and valued at $525 million, Yext, as its website proudly states, “puts businesses on the map”. How? 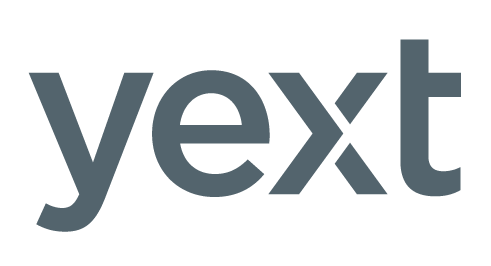 Well, Yext is a location data platform, which is primarily designed to help businesses synchronize their location data across local services and their own websites. What this essentially means is that Yext is there to put your local business on the 70+ local search indexes instantly. In doing so, businesses can be confident that their local information is correct everywhere it’s published, so when people search on the web, the right name, address and phone number are all displayed. The second benefit is the SEO value the service offers for businesses – the more local search directories a company is on, the higher they rank on Google. Disrupting the New York real estate industry is Compass. A real estate listing app for Android and iOS, Compass is changing the way estate agents and their clients navigate the process of buying or selling a home. To do so, the company combines technology, great design and good old-fashioned human interaction to create a platform to ease the pain of buying or renting in NYC. Founded in 2012, Compass provides its clients with comprehensive brokerage services that are combined with exceptional agents armed with cutting-edge technology, creating a seamless, simple and intelligent service that is as intuitive to use as it is accessible. Following a $75 million Series D funding round, Compass puts us back in unicorn territory, currently valued at over $1 billion. Those are our top 15 most successful New York startups as of 2017. But have we covered them all? Who’s your favourite startup on the NYC scene? Head down to comments section below and share your thoughts with us.